Anthony Venezia began a career in personal training in 2007. He is a Certified Personal Trainer through IFPA (International Fitness Professionals Association). Anthony possesses a strong passion for health and wellness. He is a knowledgeable fitness enthusiast that leaves a resounding impact on each and every client. 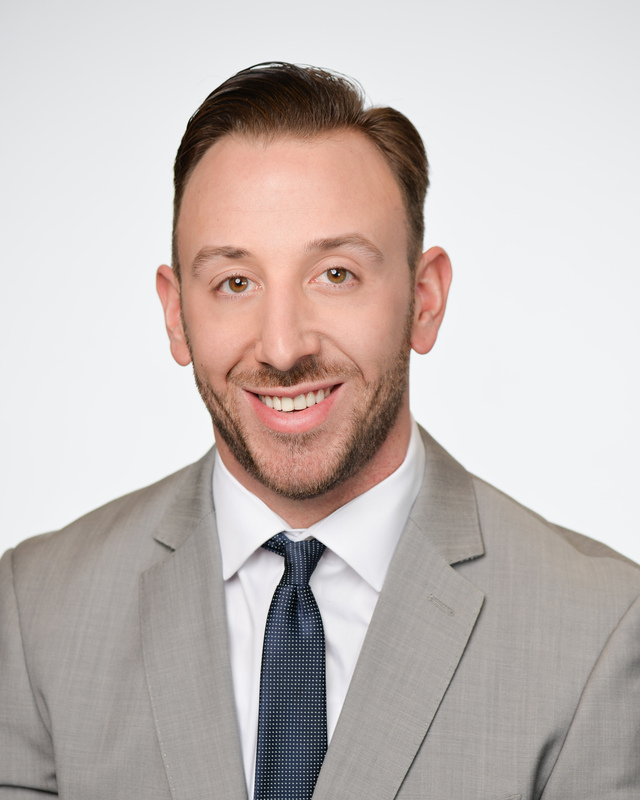 With 8 years of field experience, Anthony is confident in his craft and is able to improvise and utilize his skills to motivate anyone to reach their goals, whether meager or lofty. Over the years, Anthony has had the opportunity to employ his skills and services in local gyms within the tri-county area working with individuals ranging from the athletic adolescent to the retired professional. He has also extended his work to local businesses promoting the importance health/wellness to diverse working staffs of all magnitudes. In 2009, Anthony participated in a weight loss challenge coaching a team of 10 employees within a local company. The trial was set up to compete against 4 other teams of employees within the same company to determine what group lost the most weight over a period of 8 weeks. Anthony’s team lost a combined weight of 150 pounds, taking first place! In 2012, the Pro Q Fitness family welcomed Anthony to their current team as a part-time certified personal trainer adding a valuable asset to their existing framework. Anthony enjoys the challenge and opportunity to expand his knowledge and experience of health/wellness on a more intimate level by becoming apart of the in-home training aspect of the industry.